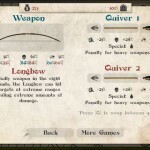 Shooting Fantasy Upgrade Achievement Skill Defense Playhub Click to find more games like this. 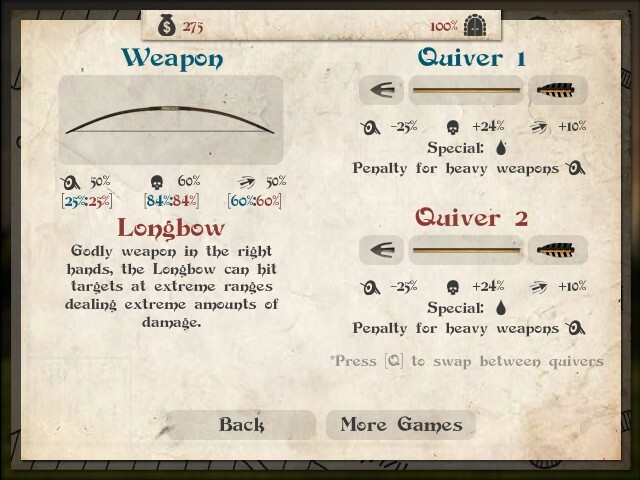 Cheat: All upgrades add gold. 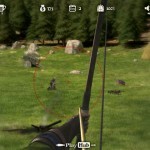 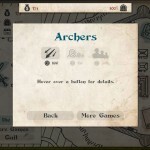 Use your bow and arrows to shoot your foes before they manage to go through the main gate of your kingdom. 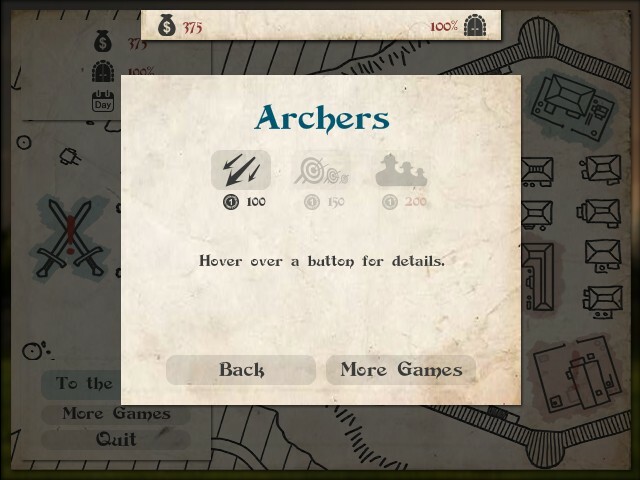 Besides, now is the perfect time for you to prove your prowess as a skilled archer! 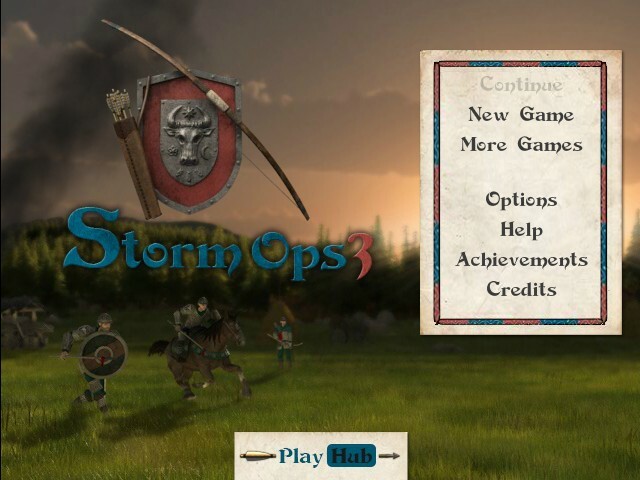 Storm Ops 3 is presented to you by HackedOnlineGames.com and is sponsored by PlayHub. 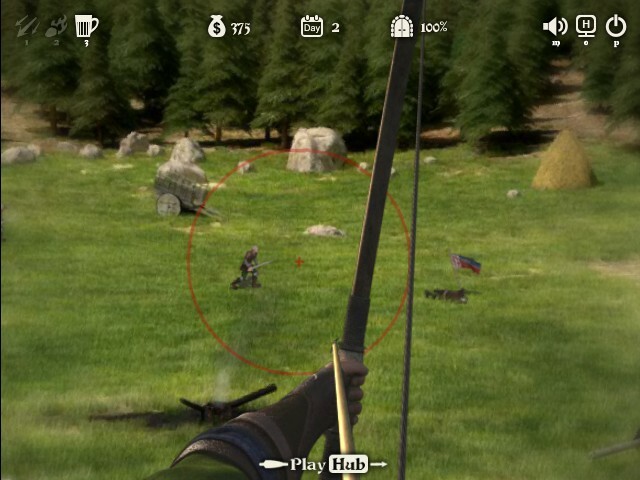 This shooting game has been played 1,957 times by our visitors and currently has a rating of 78% after 72 votes.